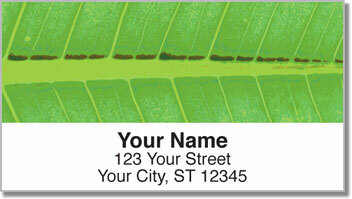 From the trunk to the treetop, these attractive return address labels celebrate the finest details of the forest. Amazing outdoor photography focuses in on the aspects of a tree that are often ignored. But there is great beauty to be found in the world when we make time to take a closer look. 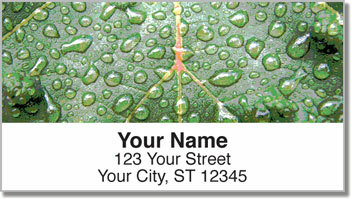 Use these self-adhesive labels as a convenient time-saver. You'll enjoy how much easier it is to prepare your outgoing mail when all you need to do is peel and place your return address. Less busywork means more time to enjoy the little things. 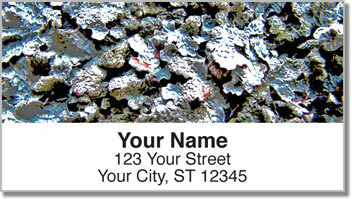 Get your own Tree Close Up Address Labels today! 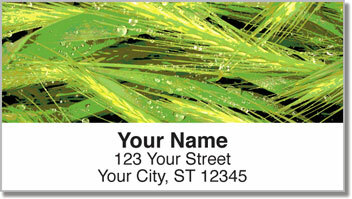 Make the order complete with matching personal checks.